The launch of the iPhone 5 has propelled Apple to a 48.1 percent share of U.S. smartphone sales, edging the iOS platform past Google's Android. The latest data from Kantar Worldpanel revealed that the iPhone 5 launched helped Apple move past Android, which had 46.7 percent of sales over the last 12 weeks. 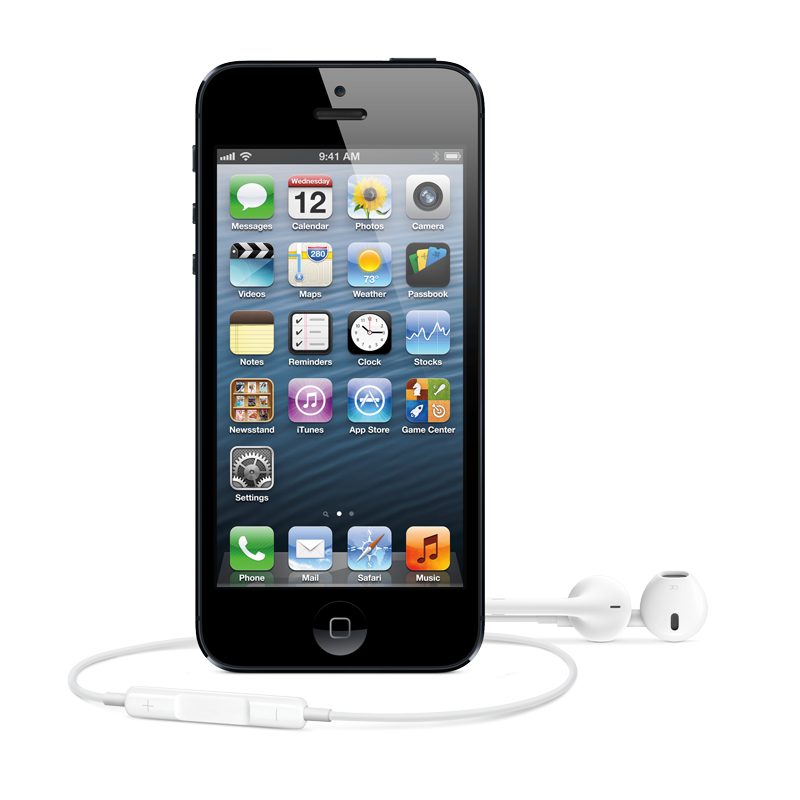 Apple's share is expected to grow even more as availability of the iPhone 5 improves. "The last time we saw iOS overtake Android in the US was when the iPhone 4S was released and Apple managed to retain its lead for three consecutive periods," said Dominic Sunnebo, global consumer insight director at Kantar Worldpanel ComTech. "This time we predict that Apple will beat its previous high of 49.3 percent and achieve its highest ever share of the US smartphone market within the next two periods." Most iPhone 5 sales in the U.S  62 percent  were to customers who already owned an Apple product. And customers also indicated they will remain loyal, as 92 percent in America said they will choose an iPhone the next time they upgrade. The survey of customers, which covered a 12-week span ending Oct. 28, also found that users were most excited by the addition of high-speed 4G LTE connectivity, as well as the larger 4-inch display on the iPhone 5. While the data shows the iPhone 5 has given Apple a significant boost in the U.S. market, the company did not see the same level of share gains in Europe. There, Android accounted for 73.9 percent of sales in Germany and 81.7 percent in Spain over the last 12 weeks. Kantar Worldpanel did find that Apple saw share gains inf our of the five major countries in Europe, particularly in Britain, where iOS accounted for 32.7 percent of smartphone sales. Germany remains a tough market for Apple with its share falling by 5.1 percentage points over the past year," Sunnebo said. "The Samsung Galaxy S3 has taken almost a quarter of the countrys smartphone sales over the past 12 weeks to boost Android yet further. In Italy, strong sales of the Nokia Lumia 610, the fourth best selling handset over the past 12 weeks, and the Nokia Lumia 800, the seventh best selling, have helped drive Windows' share up to 11.7 percent  the highest across Europe."